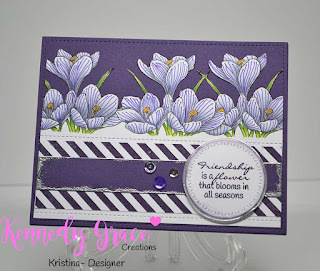 K's Kraftology: Friendship is a flower--KGC blog hop! 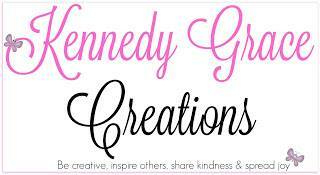 Friendship is a flower--KGC blog hop! I got to work with the gorgeous Friendship Blessing stamp set. 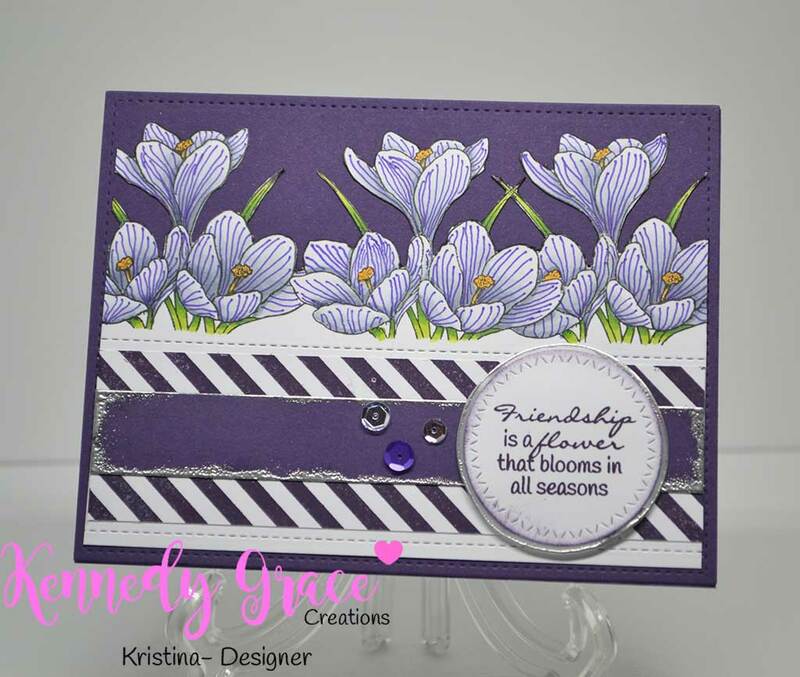 The Crocus flower in this stamp set is amazing! Not to mention the great sentiments to go with it. I had a hard time choosing which one to use. Guess I'll have to make more cards with this set! The flower stamp is an outline image and I knew I could just color it up as a solid but I wanted something different. So I used good ol' Google to look up several pictures. So many lovely varieties out there! The one that caught my eye was a white flower with stunning purple veins. I knew I found what I was looking for! To start my card I stamped it once, made a mask, and then stamped the image again on either side of the central image. Now we all know you can't really just leave white flowers white so I reached for some C Copic markers. I used C5 for my darkest shadows and went all the way out to C00. I may have even used a little colorless blender. When I was happy with the "white' shading, I had to figure out what I was going to use to make the veins. I knew from some online classes I have taken that you can used Triplus Fineliner markers with Copics. I happen to have a set on hand! I pulled out a dark purple and went to it. I'm not much for drawing but I figured I could handle drawing lines. With the lines all drawn I added green to the leaves and yellow to the center of the flowers. I VERY carefully fussy cut out the image. I used a stitched detail line die to add the stitching right under the flowers and at the bottom. I took a diagonal back ground stamp and stamped purple stripes on white cardstock. I took a solid piece of purple cardstock and ran a Versamark ink pad around the edges. I added the silver embossing powder and used a heat gun to melt it. I cut a white circle with another stitched edge die and stamped the Friendship sentiment. I sponged a little bit of purple ink around the edges. The layer underneath is cut from vellum. I also ran Versamark around the edges and added silver embossing powder. I adhered all layers to a purple card base and added a couple sequins from Isabelle's Dream and Lemon Sorbet. Love this. The masking worked beautifully. Beautiful card!! I love the colors! I love how you tied the diagonal strip to the veins on the flowers. Beautiful card. Kristina, you pick to right flower as inspiration, this is gorgeous! I love the repetitive pattern and the texture of the embossing. Really...gorgeous is the word! 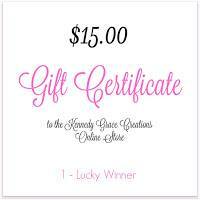 Beautiful Crocus flowers on your pretty card! Such a great take on the flowers, love your rendition. Great card! So pretty, really love this. Am enthralled with all your lovely details and how beautifully you colored it!